Player First Basketball has girls AAU teams ranging from 4th to 8th grade. Each player is taught the importance of working as a team while each individual also understands she is vitally important to the team’s growth and success. Player First carries a limited roster size without “filler players” brought to support team expenses. Basketball skills training is an integral part of youth development. It is especially important at the younger ages when players are learning how to work hard while maintaining a love for the game. Many youth coaches will rely on athleticism, ability to press, and simply outrunning opponents to win games. When players age, teams that were used to winning often find they are out-skilled as quality outweighs raw athleticism. Player First Basketball understands that players develop at different rates, may face unique challenges, and have individual goals. The PFB coaching staff works with each player on his or her own path to basketball success. Off the court players are expected to be of high character, prioritize academics, have respect for others, and actively support their community. PFB - AAU Basketball San Antonio - Player First shared a photo. PFB - AAU Basketball San Antonio - Player First shared a post. Feel Free to fill out the quick form here or write to PFB anytime at info@PlayerFirst.com. The best way to contact Player First Basketball is by email or chat messenger through our Facebook Page. 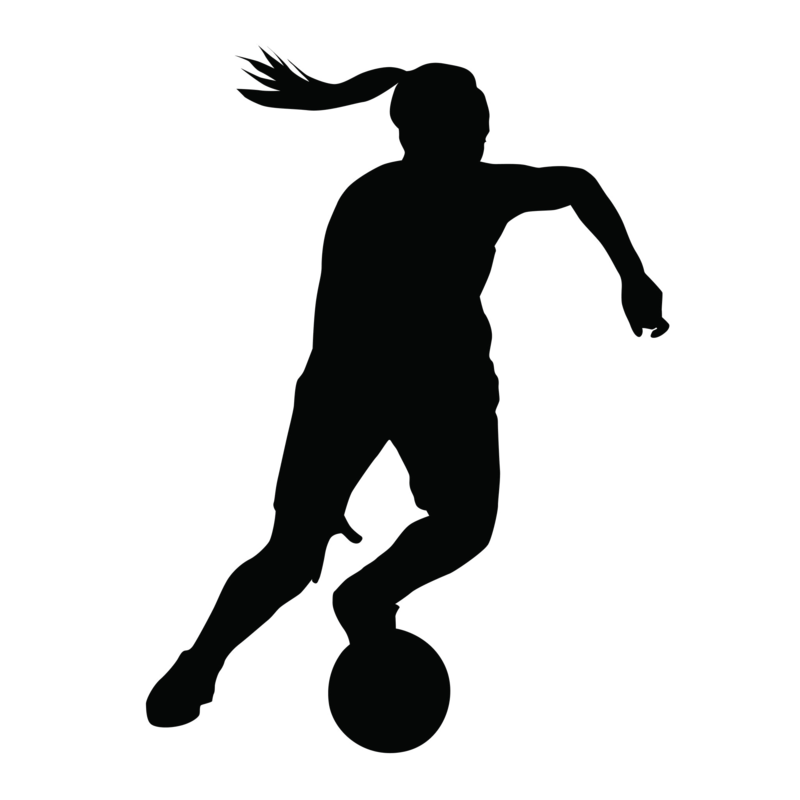 Parents interested in having their child join the program can also use the New Player form on our TRYOUT page. Initial phone calls during business hours may be challenging due to coaches being in training sessions. You can also follow Player First Basketball on Facebook, Twitter and Youtube! 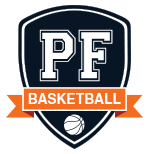 © 2018 Player First Basketball // Site BY 210Marketing.com // ALL RIGHTS RESERVED.